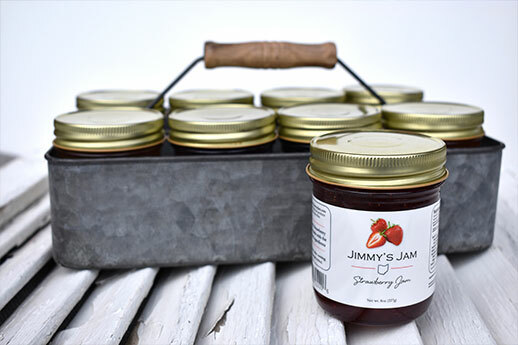 Jimmy's Jam - Ohio-based Producer of Premium Fruit Jams, Jellies, and Salsas! 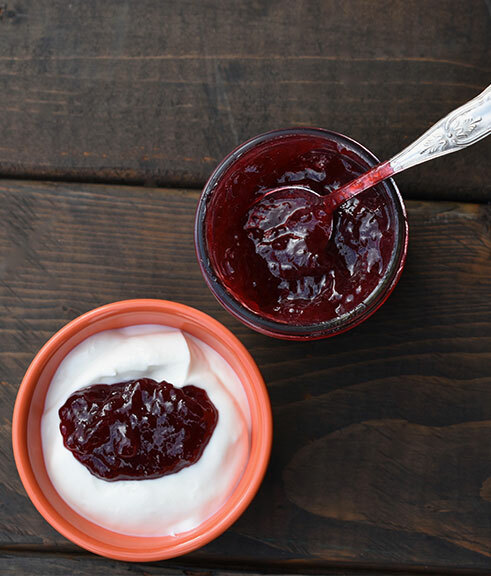 Jimmy’s Jam is an Ohio-based producer of premium fruit jam and jellies using only the finest ingredients. Most fruit is grown locally on family farms and made the old-fashioned way – on the kitchen stove. Jimmy strives to bring unique and interesting flavors to the market and many common flavors as well. Pick up a jar TODAY and see what you’ve been missing! Are we in your neck of the woods? 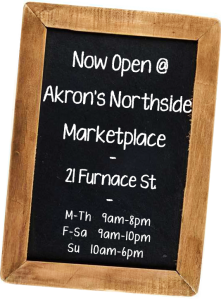 Find us locally at several northeast Ohio markets! Spoon over hot meatballs. Stir to coat. Serve hot. Brush over roasting turkey breast for the last 30 minutes of cooking time. Will provide a nice glaze and add flavor and color. 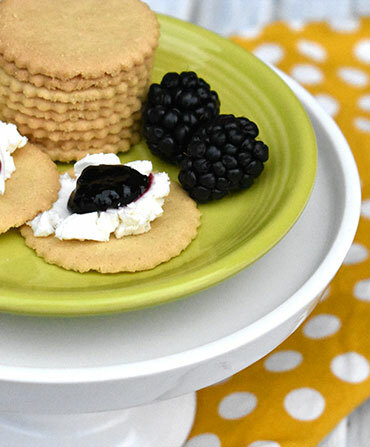 Blend with cream cheese to spread on crackers or fill celery sticks.